Watching a movie is always the answer to any problem. What should I do with my significant other tonight? Watch a movie. What should I do this weekend? Watch a movie. I don’t want to write my IAs/essays/EEs, what can I do to procrastinate? Watch a movie. Luckily for you, the year of 2017 does not fall short of anticipated movie releases. So if you ever find yourself stuck deciding what movie to watch, look no further than right here. 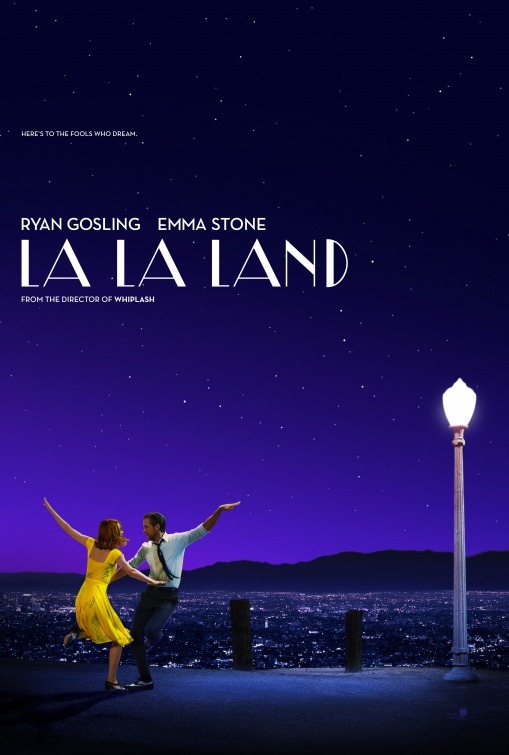 Snagging 7 out of 7 awards in the recent Golden Globes is enough reason to check this movie out. If you’re looking for something sweet and captivating, then here it is. If this isn’t enough, the old school Hollywood jazz-themed soundtrack is another thing you don’t want to miss. Many ISM students have expressed their love for this movie – don’t miss it while it’s still in theaters! If you’re the type of person who gets scared too easily, this might not be the movie for you. 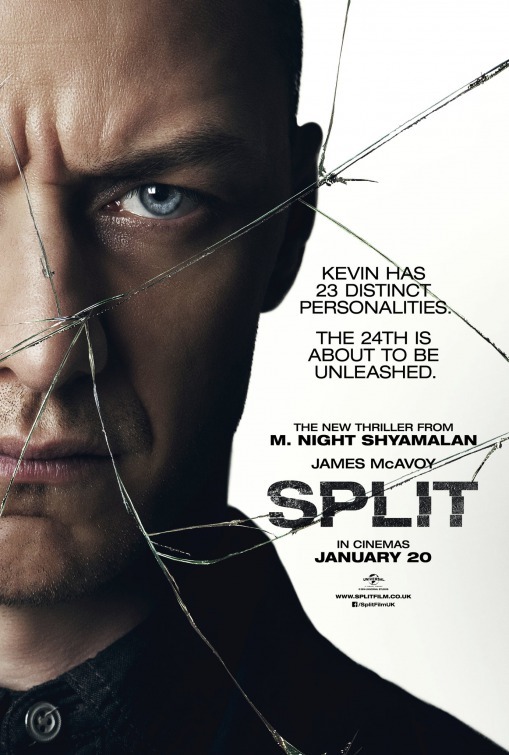 Split is a thriller that follows three women as they try to escape their captor. The twist? The kidnapper has 23 distinct personalities, thus making all the events unpredictable. This biographical drama is based on the story of three influential African American female NASA employees who calculated the trajectories for Project Mercury in 1962. Taraji P. Henson, Janelle Monáe, and Octavia Spencer team up to make this captivating film, one which you definitely won’t want to miss. Many ISM students’ childhood favorite is hitting the big screen once again. 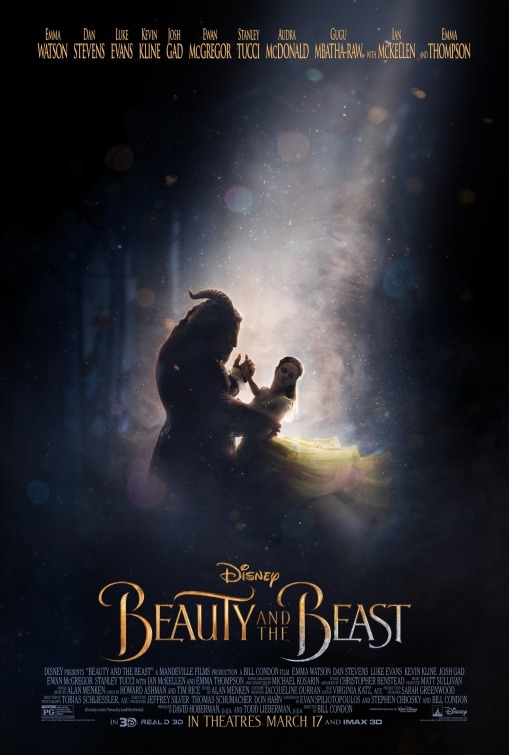 The live-action remake featuring Emma Watson and Dan Stevens has thousands of fans anticipating its release – not to mention the fact that this movie screams nostalgia, letting any audience member experience the old and new Disney. It’s going to be a two-for-one deal when Guardians of the Galaxy 2 is released. Not only do you get another action-packed and exciting movie, intertwined with Chris Pratt’s charming humor, but it also means that the soundtrack – Awesome Mix Volume 2 – is finally going to be available to stream. 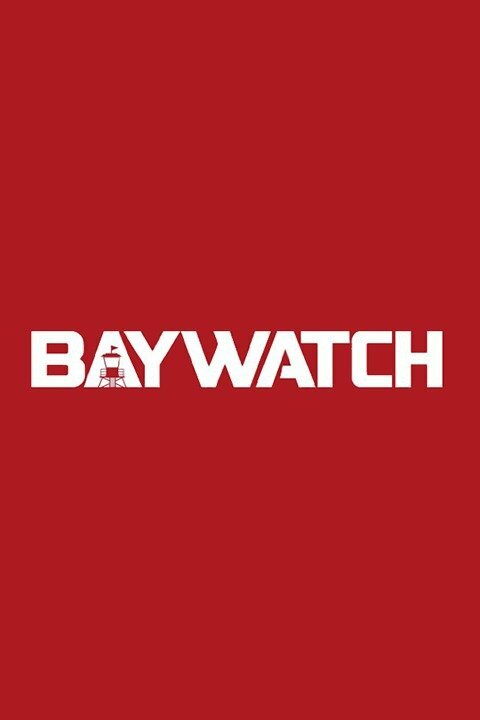 If you love the beach and are looking for a laugh, then buy your tickets for Baywatch ASAP. This action comedy is sure to be nothing short of entertaining, especially with Dwayne “The Rock” Johnson and Zac Efron at the forefront. After getting a feature in Batman vs Superman, Gal Gadot finally has her own film portraying the edgy and fierce Wonder Woman. It’s about time that this female superhero gets her own movie. This war film based on the Battle of Dunkirk is a little more serious than the rest on this list. 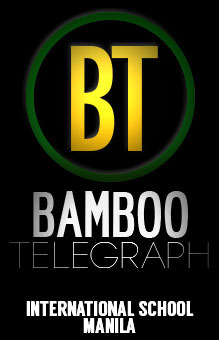 Directed by Christopher Nolan, it looks to be an epic thriller filled with action and suspense. This movie also marks Harry Styles’ first film feature – what a way to branch out from One Direction. The third installment of the series is sure not to disappoint. A quick look at the suspenseful trailer reveals very little, as it only shows Lightning McQueen caught in an accident, but this gives us all the more reason to watch it when it comes out. The more Marvel, the merrier. 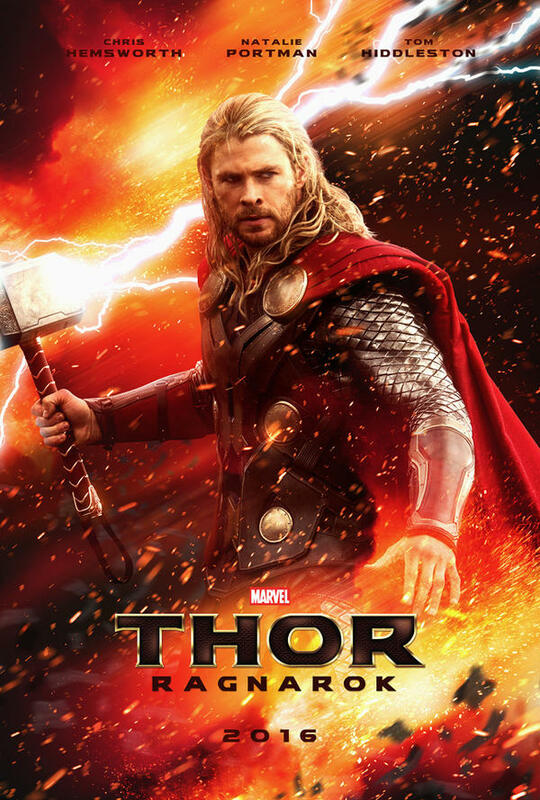 Thor is another superhero series that has many ISM students captivated. In the third installment, viewers can even look forward to guest appearances from Mark Ruffalo as the Hulk, and rumor has it, even Benedict Cumberbatch as Dr Strange.